Can India women stop England, bolstered by the returning Taylor, Brunt? Home Point of the Week Can Sarah Taylor and Katherine Brunt lift England women against India Women? Can Sarah Taylor and Katherine Brunt lift England women against India Women? England have announced the squad for the upcoming three-match ODI and as many T20I series against India as well as Sri Lanka. Wicketkeeper-batter Sarah Taylor and experienced seamer Katherine Brunt have been returned to the squad. The three ODIs will be a part of the ICC Women’s Championship (2017-20), starting from February 22. The three T20Is will be played in Guwahati on March 4, 7 and 9, respecitvely. However, the schedule of the Sri Lanka tour is yet to be confirmed. Enigmatic keeper-batswoman Sarah Taylor, who last played an ODI nearly seven months ago against New Zealand at Derby (and missed the ICC World T20 last year for her anxiety issues) has returned to the squad. To state her importance, it’s worthwhile to mention the statistics her career boasts of. 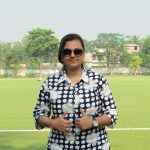 She has appeared in 118 ODIs so far from which she has amassed 3945 runs. Moreover, who can forget her lightening quick glove-work behind the stumps? Truth be told, it’s not too hard to understand why according to some, Sarah Taylor’s alertness reminds one of Dhoni’s aptitude and virtuosity behind the stumps. 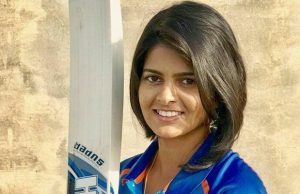 But that said, it may also dampen one’s feeling however, she will be part of only the ODI series and will miss the T20I series in Guwahati and also the Sri Lanka series later. Earlier, Taylor missed the World T20 in 2016 because of her anxiety concern and took a break from the game but returned to the squad in England’s 50-over World Cup win of 2017. Amy Jones will fill in for her. So would this severely hamper England’s chances or will the trio of Knight, Beaumont, and Wyatt be enough to curtail India’s home advantage? Jones’ consistency with the bat and outstanding glove-work behind the stump helped her to retain the place in the T20I series against India and Sri Lanka as well. The other notable addition in the squad is pace spearhead, Katherine Brunt. 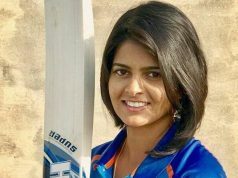 She was forced to fly back home during England’s warm-up game against India after suffering a back injury. Brunt will play all the six games in India, but will not be available for the Sri Lanka tour. She was replaced in that squad by Fran Wilson. 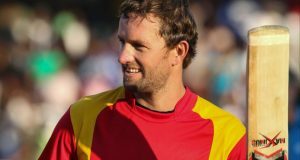 Both Taylor and Brunt had last toured India during the World T20 in 2016. The upcoming ODI series will be their first 50-over series in India since the ICC Women’s World Cup in 2013. Jenny Gunn, however, has been given a break from both series and will be back in April. Spinner Kirstie Gordon and left-arm pacer Katie George too will miss the series due to injury. The uncapped fast bowler of Sussex, Freya Davies will be a part of the T20I squad against India as well as the Sri Lanka series that follows. “We’ve got a huge Ashes series in the summer, as well as hosting the West Indies, and obviously there are ICC Women’s Championship points up for grabs across both of these tours so there’s hard work ahead of us but we’re excited,” Robinson further added. Here’s what could excite the viewers who are concerned about Women’s cricket! 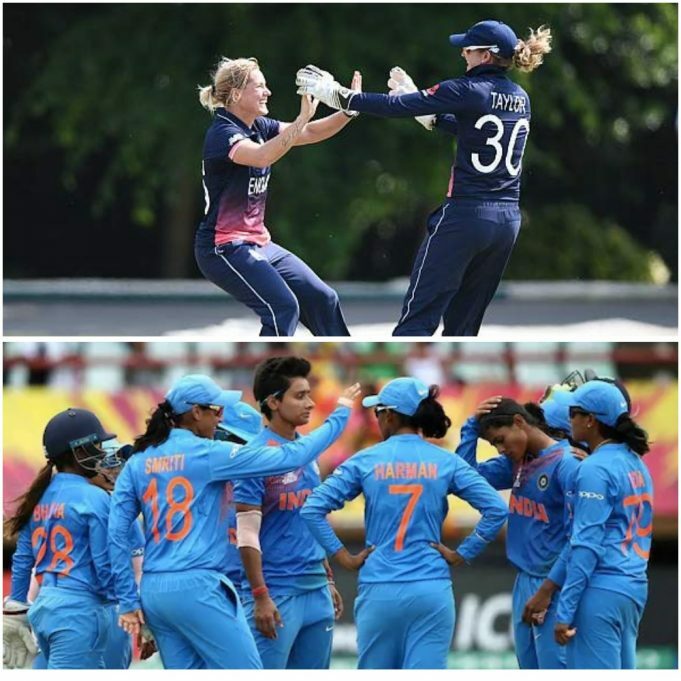 Having played 9 ICC Women’s Championship (2017-20) matches, England is in the fifth place with 10 points while India placed in the third position with 12 points on the Point Table. 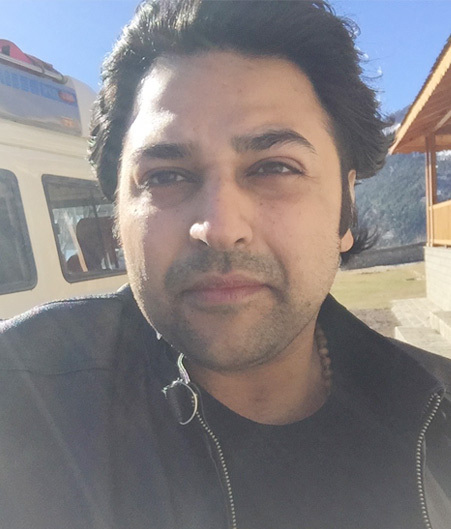 If England will win the series by 3-0, they might be placed at the top of the table, surpassing Australia whereas if India wins, they will be at the top position in the Point Table too. However, this series is going to be an interesting one and it’s not hard to know how. Heather Knight and the team have a strong dominance over India where past ODIs are concerned. They’ve also fared well in the T20s. Both teams have locked horns 66 times thus far where England won 36 times in ODI cricket. If that’s not an impressive number, then what is? England proved too strong in the shortest format of the game, won 10 matches in their 13 clashes. England team are comprised of the likes of experienced captain Heather Knight, Nat Sciver, Lauren Winfield, Danielle Wyatt, Sarah Taylor, Anya Shrubsole etc. The team that creates hurdles and didn’t let India win in the final of ICC Women’s World Cup in 2017. And, Heather Knight’s form in recent years is unquestionable. And who can forget Anya Shrubsole’s career-best spell? Shrubsole, who bagged six wickets in the 50-over World Cup final, made the winning foundation for her side. However, India too has seen some changes in the squad; where new players are getting chances in the squad, veterans are guiding them well. Smriti Mandhana, the most dependable batters in the India team right now, has become the trump card in overseas as well as in the home games. Her recent form can create trouble for England. After all, we can’t forget India’s thumping ODI series win over England last year, do we? After India won the First ODI by 1 wicket, England gave a tough fight in the second and equaled the series. But, India had the last laugh eventually. 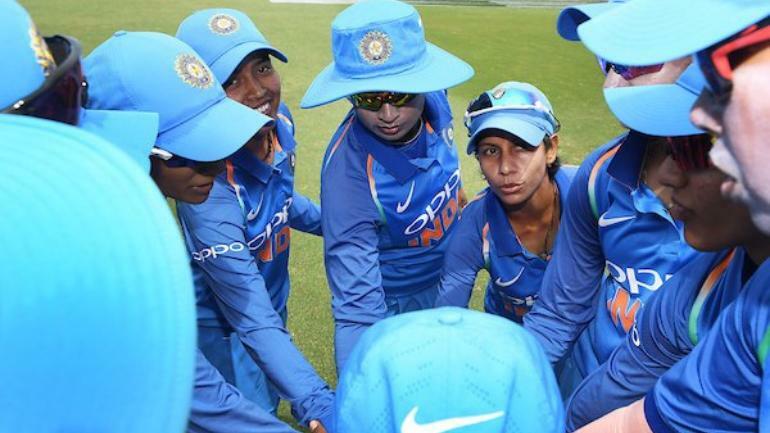 Amy Jones’ 94 of 119 went in vain in the decider as Smriti Mandhana, Mithali Raj and Deepti Sharma’s notable performances guided them to an 8-wicket victory in Nagpur. Previous articleAs Windies women clash with Pakistan, we reminisce how things occurred when they last met? Next articleWhy is Sikandar Raza Zimbabwe’s pillar of strength?